We check our prices on a regular basis to ensure that we are one of the cheapest countrywide. Give us a call to find out more about our business. We offer viewings out of business hours for a time to suit you. Give us a call to book an appointment. We offer a 24 Hour Recovery Line in case of breakdown. Give us a call to find out more. Warranties are available from a period of 3 months to 12 months. Give us a call to find out more. 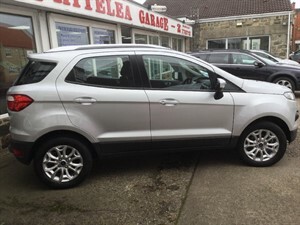 Whitelea Garage has one of the best selections of quality used vehicles for sale in Sheffield, Rotherham, Workshop South Yorkshire and surrounding areas. We also carry out vehicle services, including Repairs, Service and MOT. We also offer a valeting service, and Vehicle bodywork. We are a family run business and make it easy for you when it comes to swapping your car. We have over 30 years experience in supplying the finest quality vehicles. 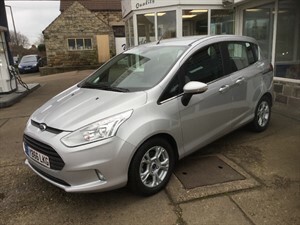 We check our prices on a regular basis to ensure that we are one of the cheapest countrywide, we guarantee that we have the best quality cars available on the market. Specialising in late plate, low mileage or pre registered cars and light commercial vehicles we ensure you will get a good deal everytime. 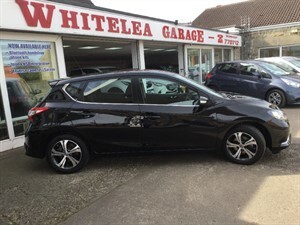 At Whitelea Garage you can find a hand-picked selection of quality new, nearly new and used vehicles from manufactures such as Audi, BMW, Ford, Honda, Hyundai, Jaguar, Mazda, Mercedes-Benz, Nissan, Toyota, Vauxhall, Volkswagen, Volvo and many more. 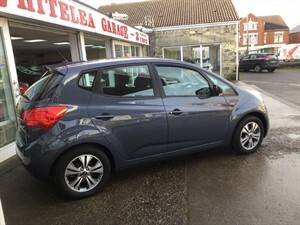 From saloons to coupes and hatchbacks to sports Whitelea Garage have an excellent selection of used vehicles with petrol, diesel, automatic and manual models always ready to drive away. All vehicles have been hand picked to ensure that everyone is of the highest standard. 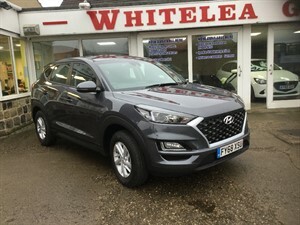 Situated in Sheffield, South Yorkshire offer a wide range of quality used vehicles at affordable prices. 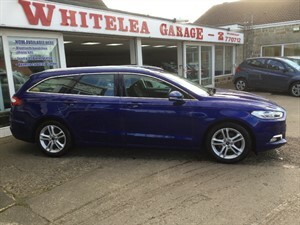 Here at Whitelea Garage we have built a reputation on providing courteous, honest service and our customers appreciate the way we do business and our service is second to none. 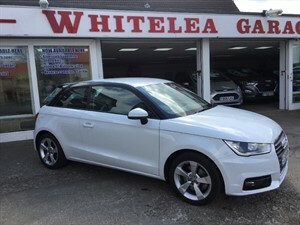 At Whitelea Garage, we pride ourselves on giving you the best advice possible with a friendly service when buying one of our quality used cars. Our reputation speaks for itself with a large proportion of our used vehicle sales going to repeat customers. For total peace of mind we will ensure that the vehicle of your choice has been prepared and presented to exceed the expectations of the most demanding car customer. Viewing also available by appointment out of hours. 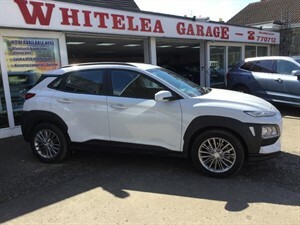 Whitelea Garage have an experienced, friendly team of highly trained technicians, all dedicated to delivering the best quality of service at competitive prices. Whitelea Garage can provide a wide range of Finance solutions with the benefits, comfort, security and reputation associated with major financial institutions. Whitelea Garage's long standing relationship with our warranty providers enables us to provide comprehensive cover for your vehicle in the event of a breakdown.